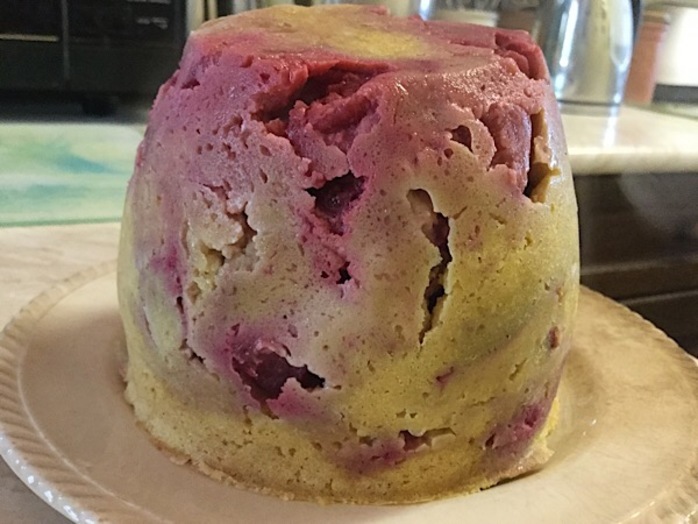 Some people consider traditional British puddings to be a bit stodgy and heavy. 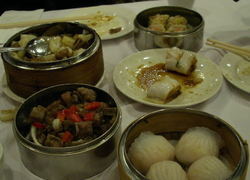 When steamed in the traditional way, they can also take a long time to cook. 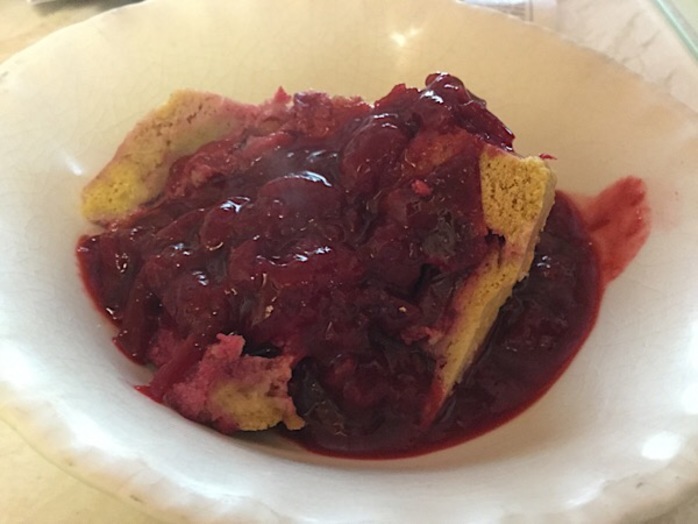 This gluten free plum and ginger pudding is light, comforting, and much quicker to make. 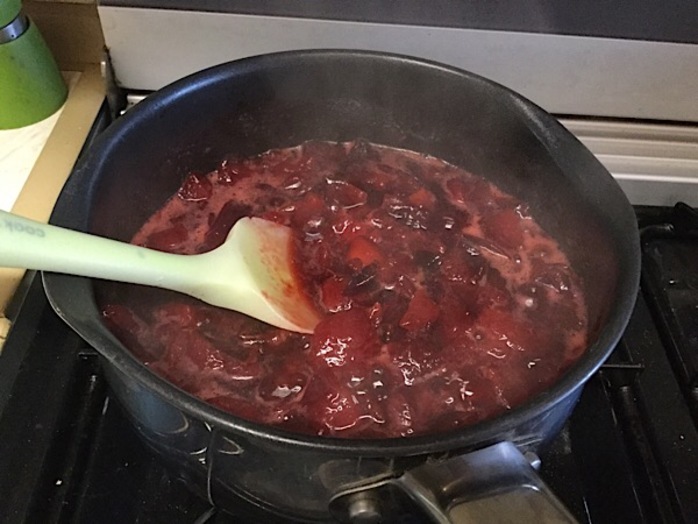 Stone and chop 8 plums, place them in a saucepan with water and lemon juice, and simmer for 20 minutes. Stir occasionally until it becomes a thick sauce. Meanwhile, separate the eggs and beat the yolks with honey and coconut flour. Whisk whites to soft peaks and fold into mixture. 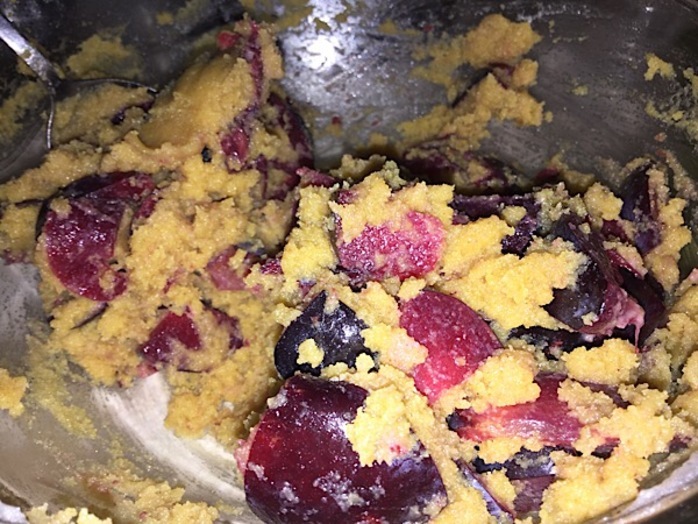 Stone and chop the remaining plums and stir into the mixture. 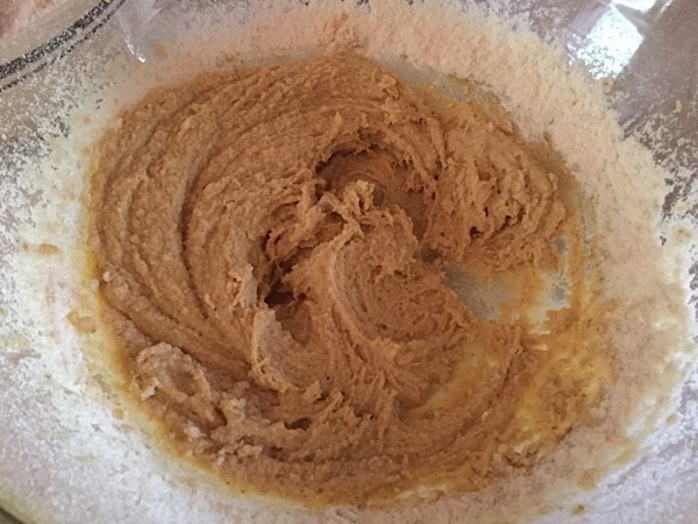 Spoon the mixture into a greased plastic pudding basin. Cook on high in the microwave for ten minutes. Turn out the pudding and serve with plun sauce.